Fill in the blanks with an infinitive or ing form. 1. I dislike people ………………………… me what to do. Dislike is usually followed by object + ing form. After deserve the –ing form has a passive meaning. We can also express this idea with a passive infinitive: I don’t think that his books deserve to be read. 3. Nobody can stop him from ……………………………. what he wants. The verb stop is followed by object + from + ing form. 4. She prevented me from ……………………….. her room. The verb prevent is followed by object + from + ing form. 5. She didn’t want me ……………………….. The verb want is followed by object + infinitive. 6. The doctor suggested ………………………….. a long holiday. 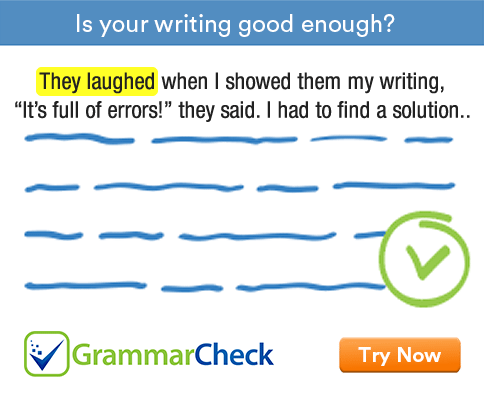 The verb suggest cannot be followed by a to-infinitive. 7. Byron woke up one day ………………………… himself famous. We often use infinitive clauses to say what somebody found out at the end of a task. The ing form has a passive meaning after the verb need. The same idea can be expressed with a passive infinitive: The plants need to be pruned. 9. She burst out ………………………. when she saw him. The verb burst out is usually followed by –ing forms. 10. I don’t mind ……………………….. care of young babies. Mind is usually followed by an –ing form. 11. She is very good ………………………….problems. Many adjectives are followed by preposition + ing form. Good is one of them. 12. We have a good chance …………………………..
After some nouns we can use either an ing form or an infinitive with little difference of meaning. Chance is one of them. 1. I dislike people telling me what to do. 2. I don’t think that his books deserve reading. 3. Nobody can stop him from doing what he wants. 4. She prevented me from entering her room. 5. She didn’t want me to go. 6. The doctor suggested taking a long holiday. 7. Byron woke up one day to find himself famous. 8. The plants need pruning. 9. She burst out laughing when she saw him. 10. I don’t mind taking care of young babies. 11. She is very good at solving problems. 12. We have a good chance of winning / to win.